Nestled in a spectacular red rock landscape, the *Villas of Sedona* can put you right in the action or get you away from it all. 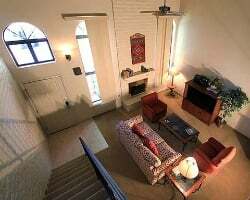 Relax the day away in your luxury townhouse with private patio, or take a short drive to the heart of Sedona, where exquisite shops, galleries and southwestern cuisine await. Sport enthusiasts will feel right at home with a fully equipped fitness center and an indoor pool. Great location in the heart of all the entertainment! Buyer May Receive A Title Fee Credit, Inquire For Details! 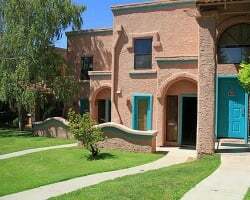 Amazing price for this wonderful Sedona resort! Surround yourself with the beauty of Sedona! Choose your week each year! Buyer may receive a title fee credit, inquire for details! Great location for relaxation! Buyer May Receive A Title Fee Credit, Inquire For Details! 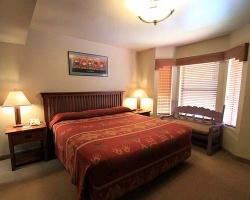 Enjoy all the comforts of home each year at this lovely resort in Sedona! Make an offer today! Buyer may receive a title fee credit, inquire today! Surround yourself with the scenic beauty of Sedona! Breathtaking views abound! Make an offer today! This is the Larger unit with a Loft! Sleeps 8-10 people. Enjoy being surrounded by the beautiful scenery of Sedona! Choose your floating week each year! Make an offer today! Enjoy family vacations each year in beautiful Sedona! Choose your floating week! Buyer may receive a title fee credit, inquire for details! Beautiful resort in Sedona! Annual week 31 usage with the option to float for more flexibility! Buyer may receive a title fee credit! 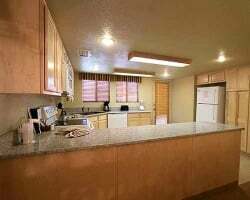 Resort features beautiful suites with all the comforts of home! Annual floating week! Motivated to sell! Maintenance Fees are paid to date! Christmas week! Spend the holiday with the whole family in beautiful Sedona! Buyer may receive a title fee credit, inquire for details!! Seller willing to negotiate transfer fee! Booked for first week in October 2018 during season change of color! Highly Motivated Seller! Must Go. Enjoy vacationing with all the comforts of home and more at this lovely resort! Floating week! Inquire for details!